"Arun Kavishwar and Saketh Saripalli know a little something about success. 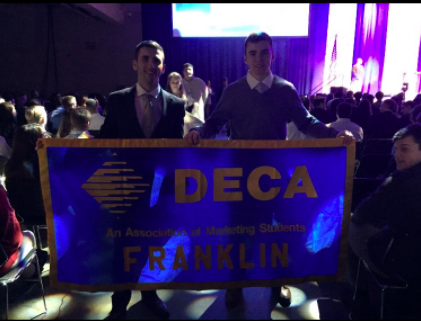 The Franklin High School juniors and members of Franklin’s DECA club placed fourth at DECA’s International Career Development Conference (ICDC) in Atlanta in April. Their project focused on making location scouting for films more accessible to the general public.